XWS are compact, easy-to-use, powerful and efficient tunable light sources, tunable in the spectral range from 190nm to 2500nm with continuously adjustable bandwidth. Focusing and collimating optics, optical fiber coupling options, etc. XWS-Т150 and XWS-Т266 are developed based on new ultra-bright laser pumped plasma sources XWS-65 from “Isteq B.V.” and already established wide-aperture automated monochromators M150 and M266 produced by SolarLS. 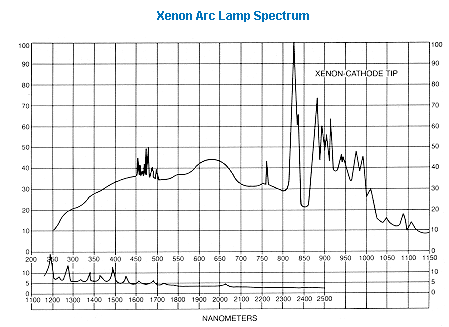 Spectral power density of the XWS-M150 in 200-1100nm range. (Monochromator М150 with diffraction gratings 1200 grooves/mm blazed at 250nm and 300 grooves/mm blazed at 500nm). Such unique features as high power density in a wide spectral range, including the UV range of 190 nm, as well as long-term stability and long service life, make the XWS an essential and unprecedented device for metrological applications. Modern laser-pumped plasma light sources XWS-65 have undeniable advantages over common discharge lamps: spectral brightness and spatial-temporal stability are several times higher, and lamp lifetime is an order of magnitude longer. 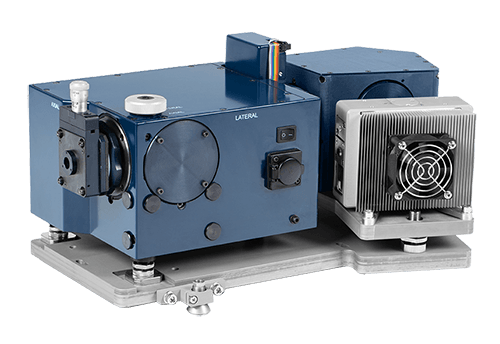 The choice of monochromator (compact M150 or high-resolving M266) allows optimizing optical power, spectral resolution, as well as the degree of automation and price range. Both monochromators feature Imaging optics for astigmatism compensation. The M266 monochromator is fully automated, contains up to 4 diffraction gratings and has a focal length twice as high as of M150. 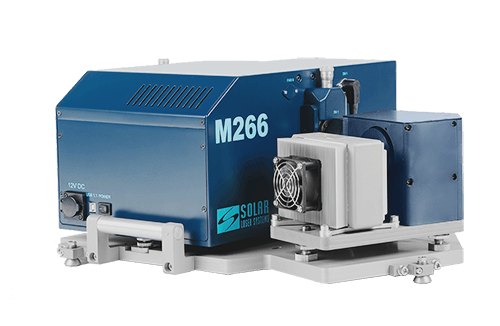 Therefore, M266 provides twice better spectral resolution, or, for the selected spectral range, it allows to open the slit 2 times wider and thus increase the optical output power 4 times compared to M150. 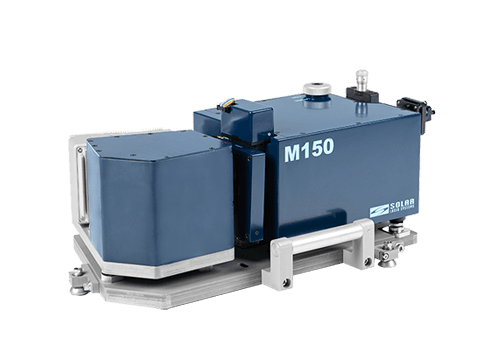 The M150 monochromator is compact and wide-aperture; it can be supplied with 1, 2 or 3 diffraction gratings. For both monochromators, it is possible to supply either automated input and output slots, or a set of fixed-width slots with a manual shift. 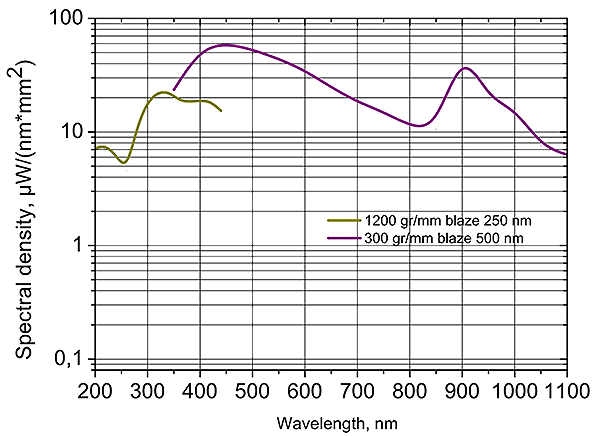 The spectral characteristics of the tunable XWS-M150 and XWS-M266 light sources depend on the selected diffraction gratings (see the Specification). 2002-2019 © Copyright SOLAR Laser Systems. All rights reserved.